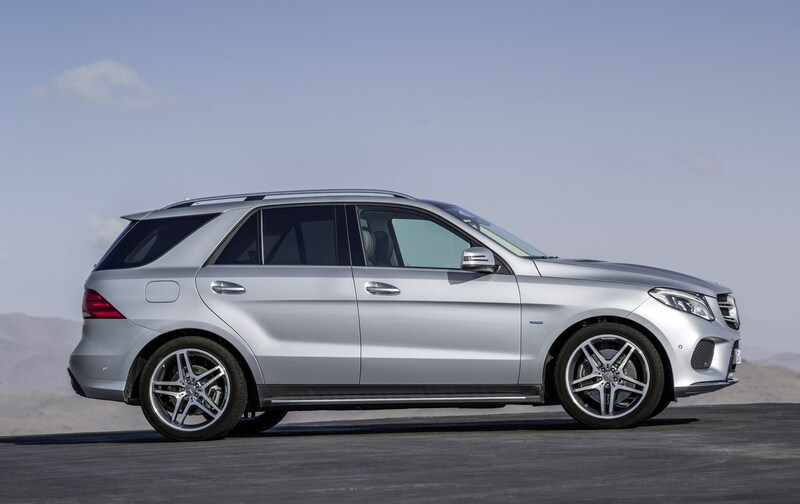 Insurance group: 41 - 50 How much is it to insure? 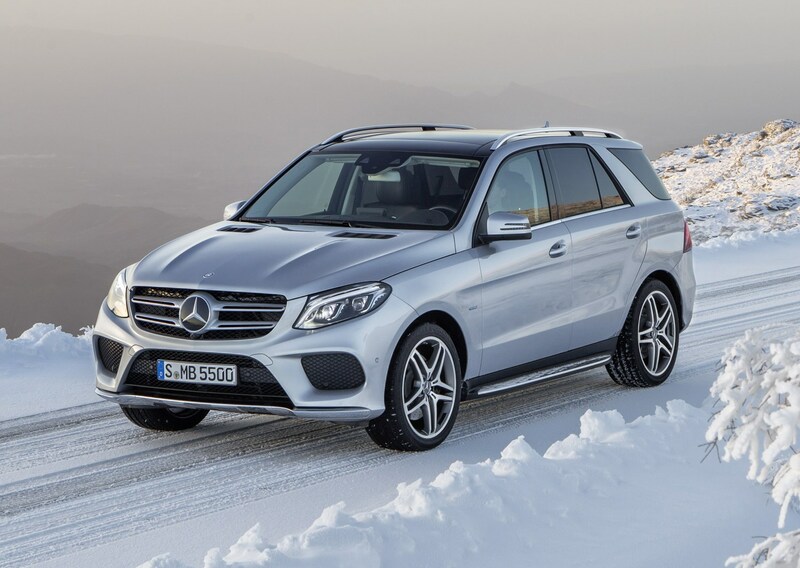 Picking up where the outgoing M-Class left off, the Mercedes-Benz GLE 4x4 goes up against luxury off-roaders including the BMW X5, Audi Q7, and Range Rover Sport. 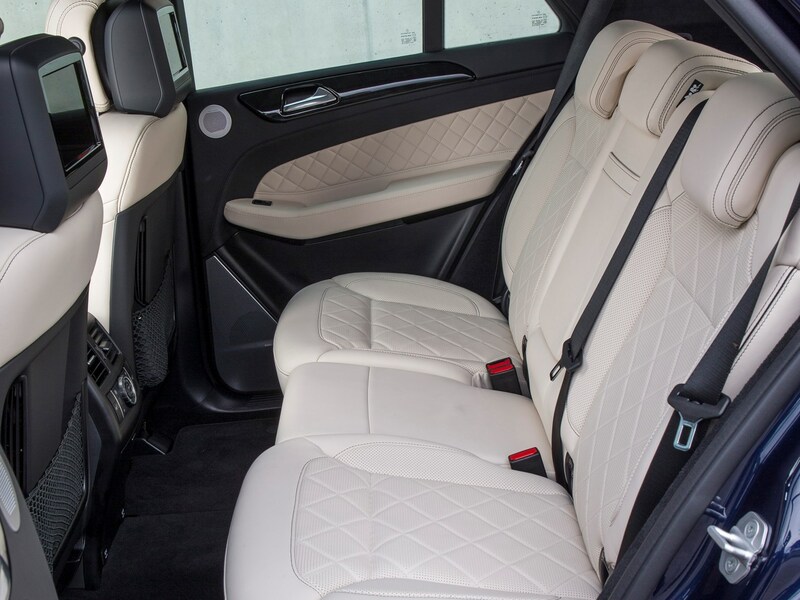 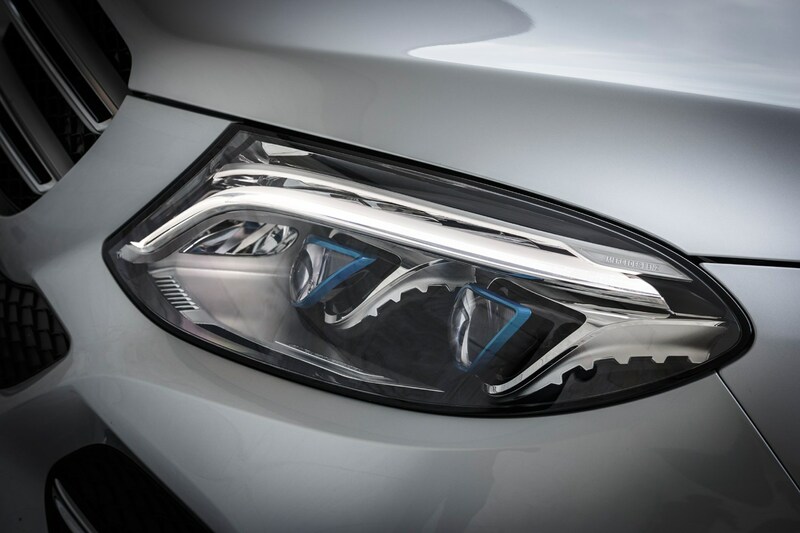 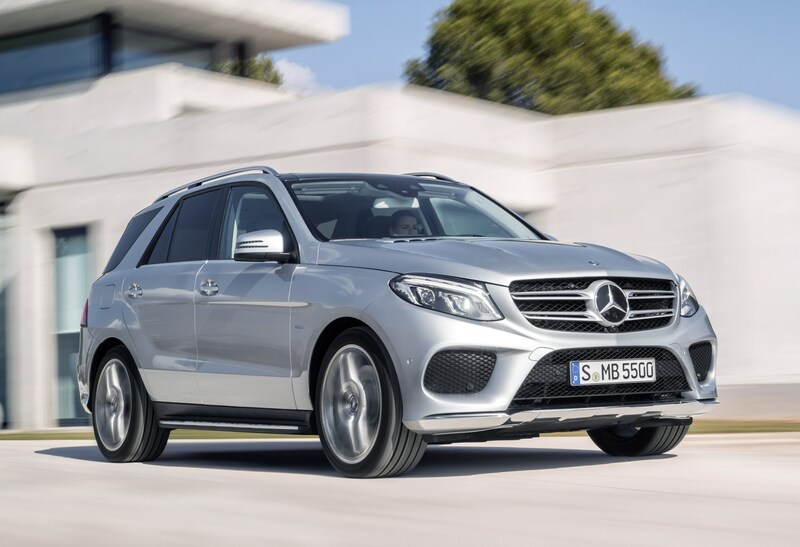 In fact, this represents a facelift and re-naming of the M-Class rather than a new car, but since Mercedes-Benz changed its naming strategy, we treated it as a new model. 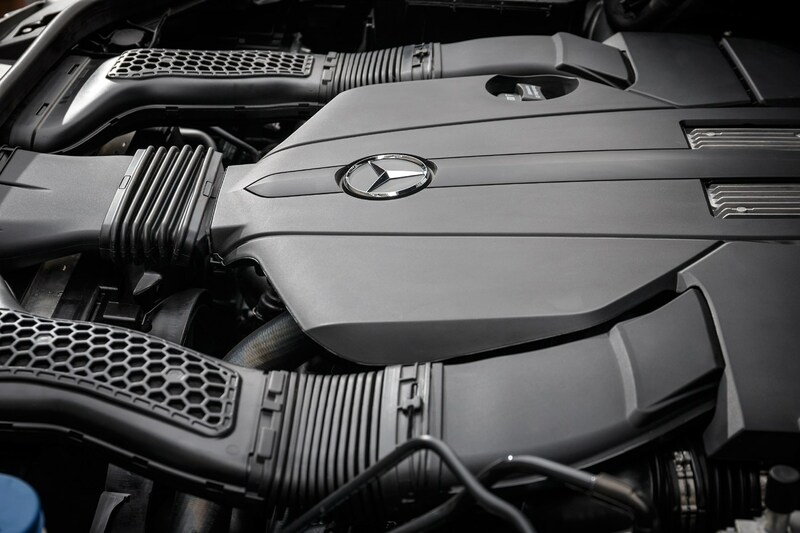 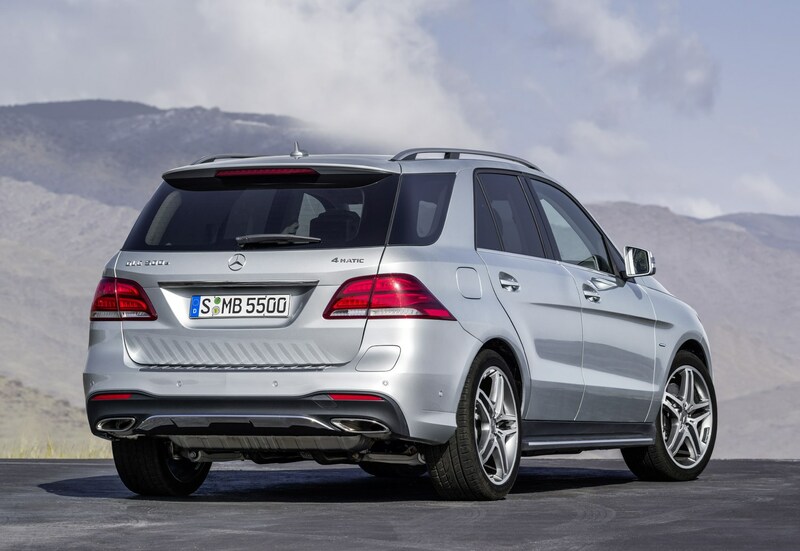 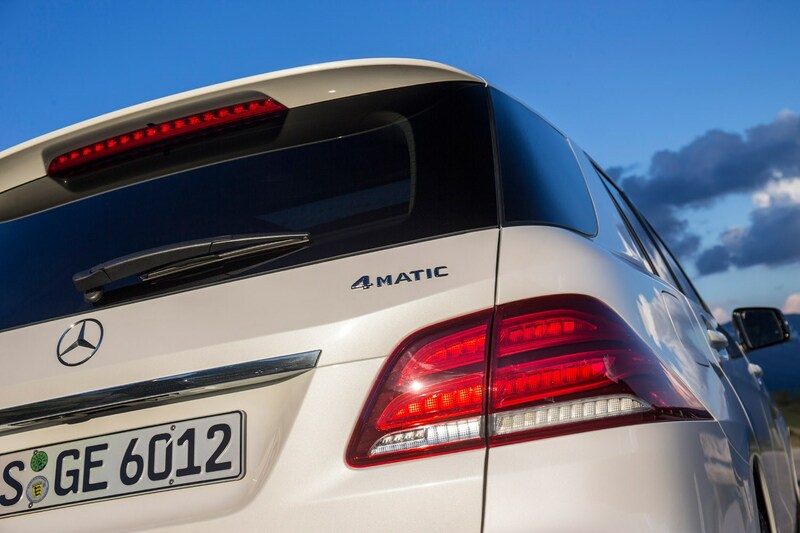 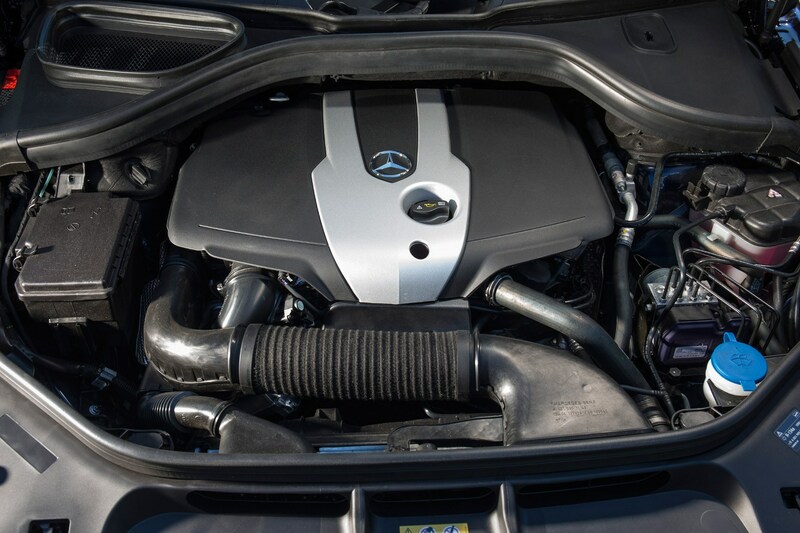 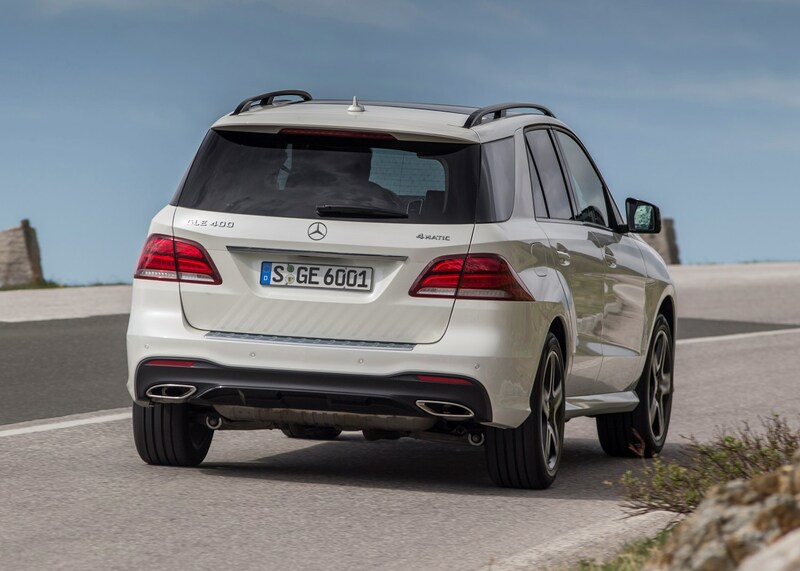 It was also the first Mercedes SUV to offer a plug-in hybrid powertrain. 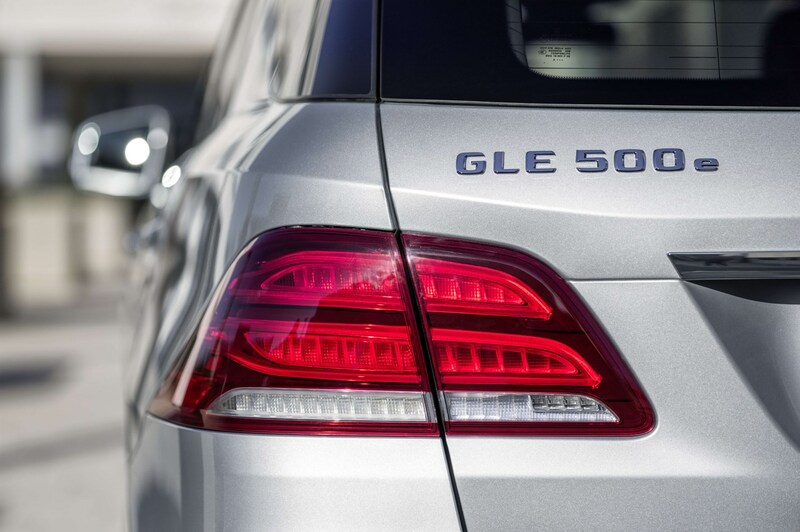 A cautious restyling of the old car’s recognizable looks included new front and rear lights as well as sculpted wings and tailpipes integrated into the rear diffuser. 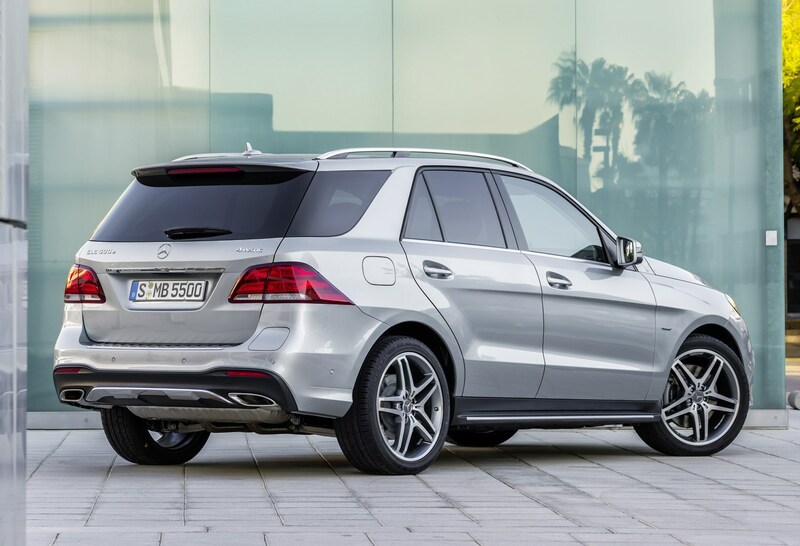 These tweaks made the GLE 15mm longer and 9mm wider than the M-Class. 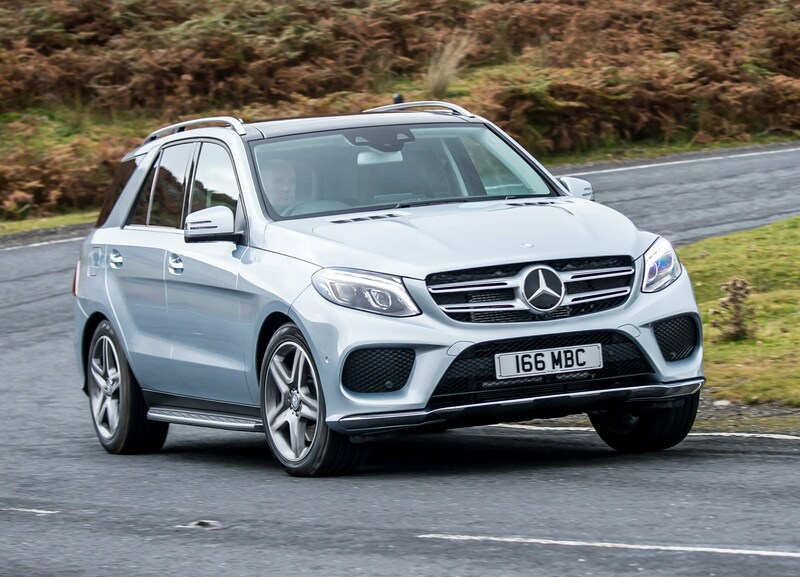 It drives much the same, and while it’s more comfortable than the Coupe version of the GLE, it still lags behind its rivals when it comes to on-road manners or enjoyment. 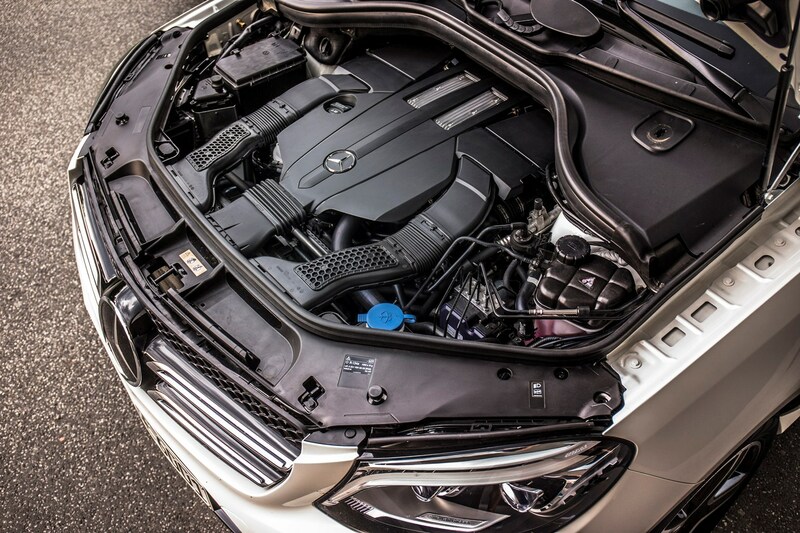 As well as conventional four- and six-cylinder diesel engines you can choose powerful petrol turbocharged V6 and V8 performance models or a petrol-electric plug-in hybrid. 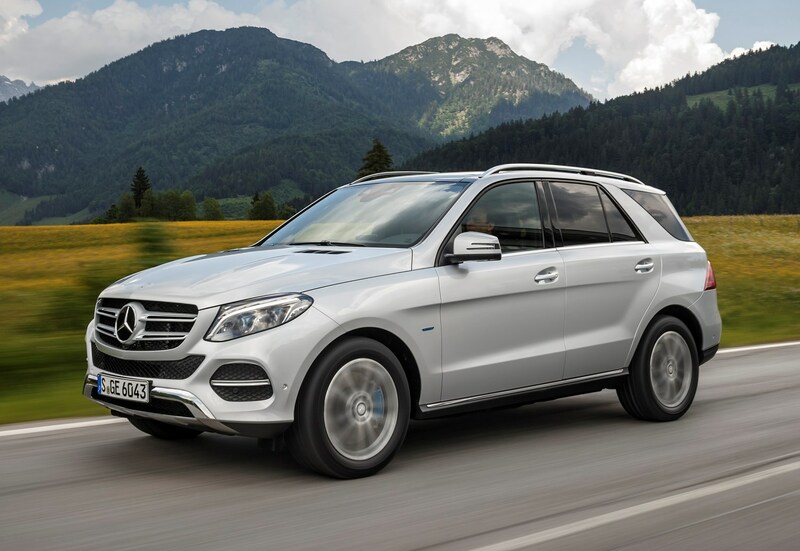 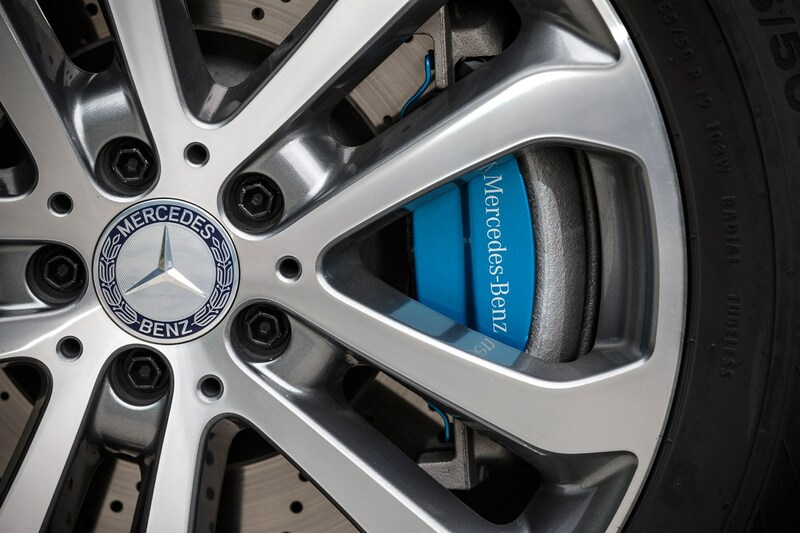 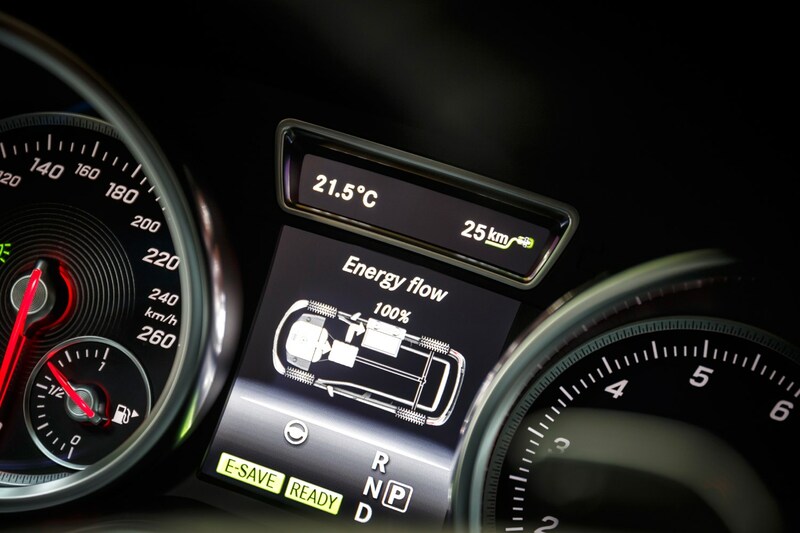 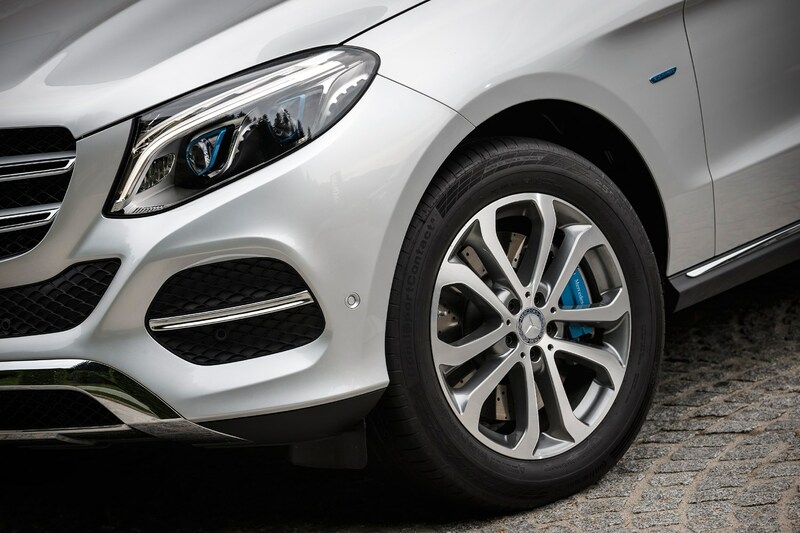 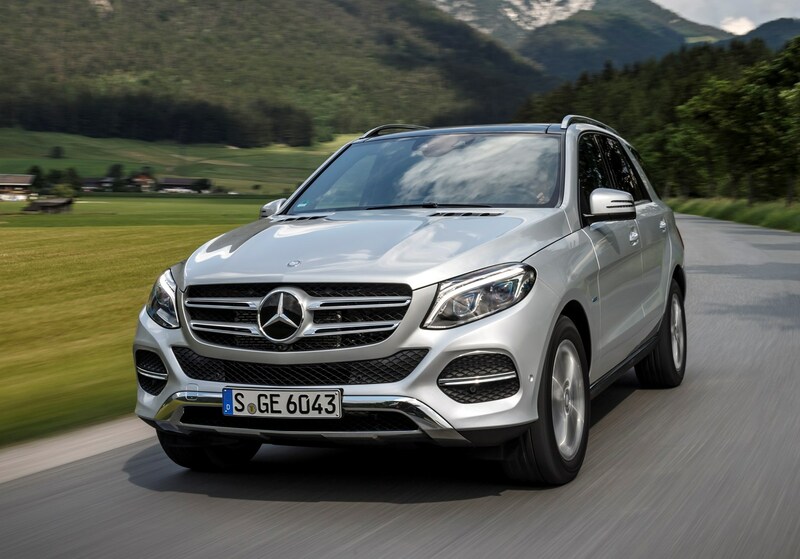 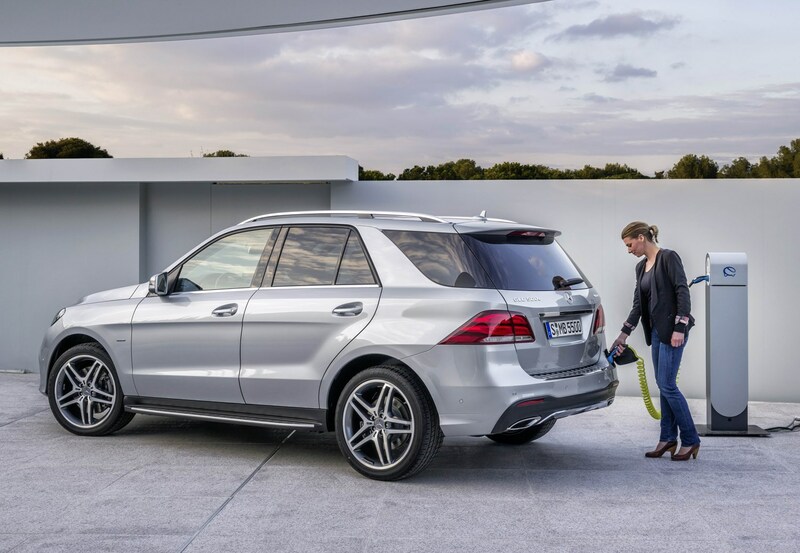 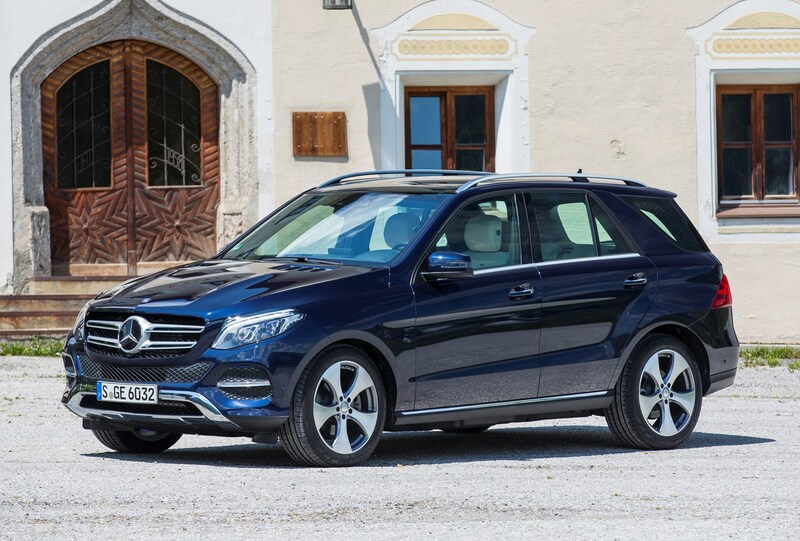 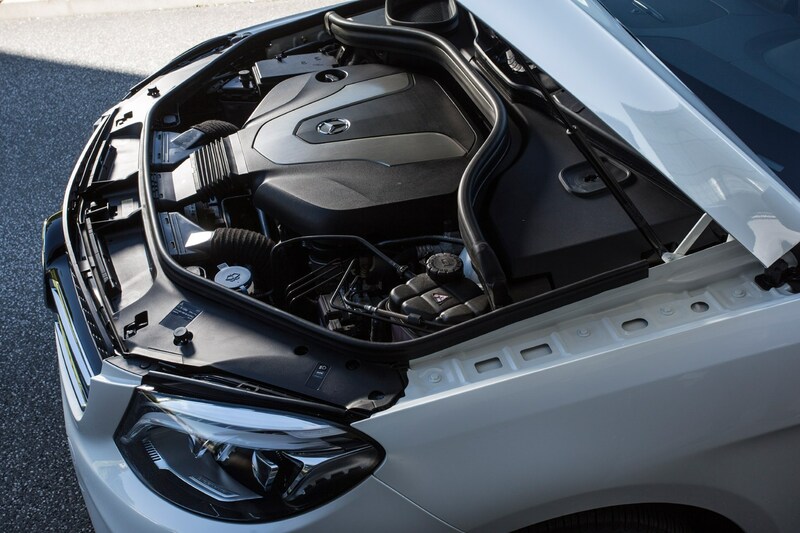 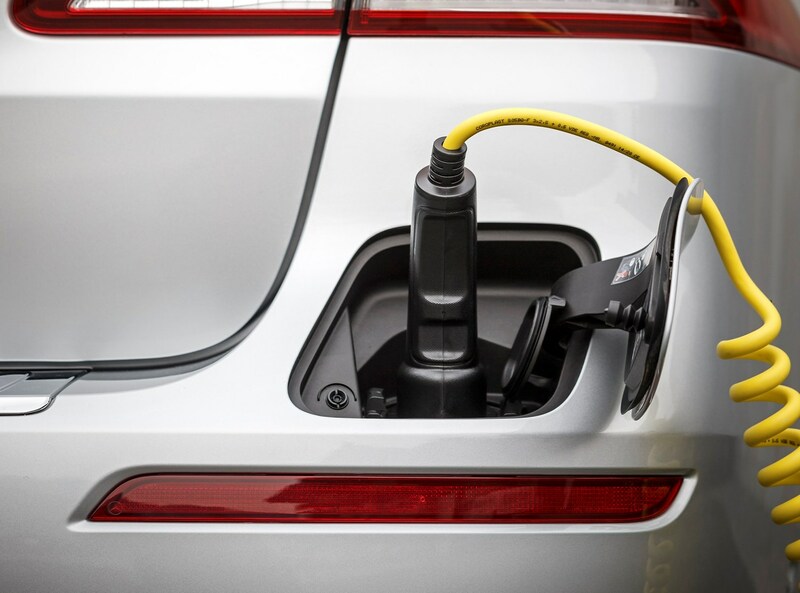 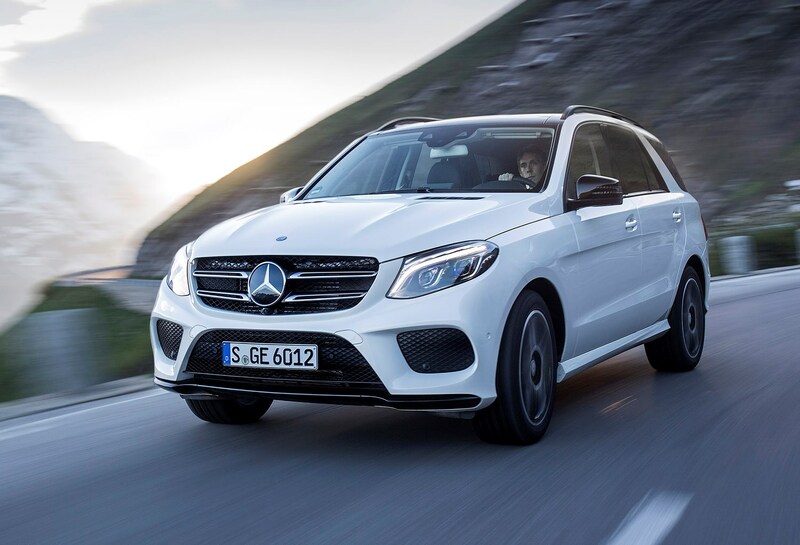 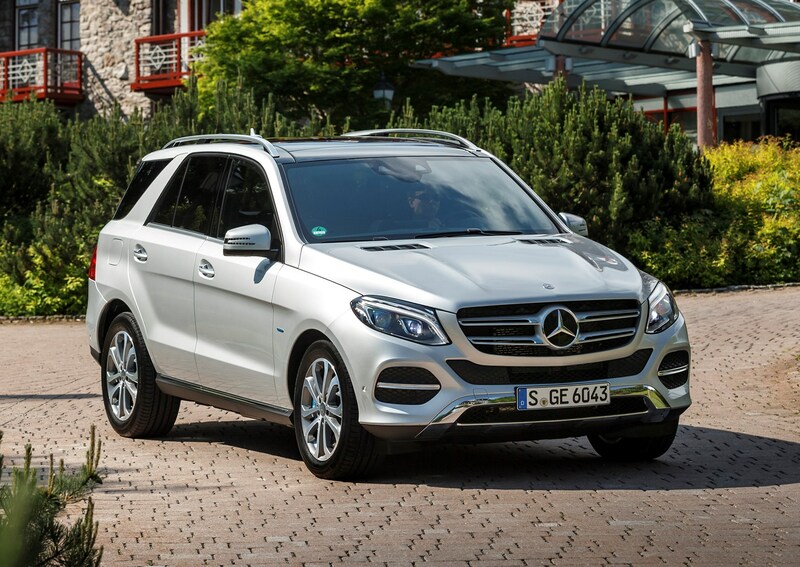 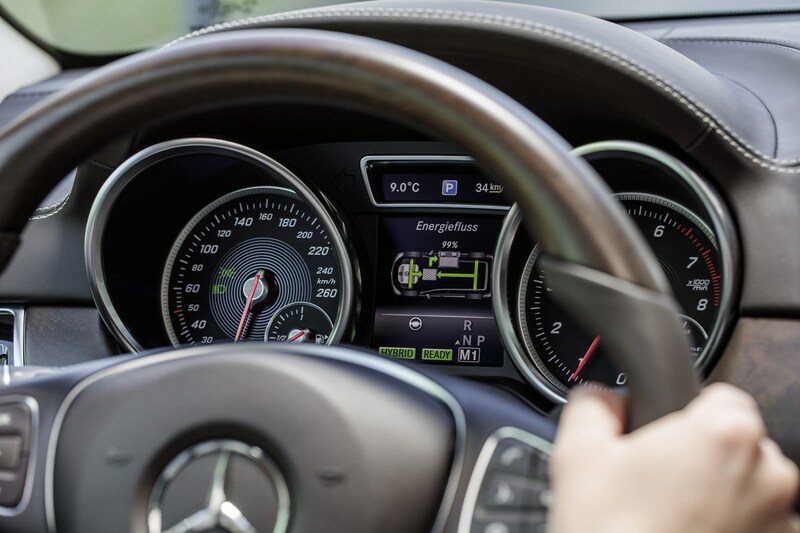 Combining 440hp with claimed CO2 emissions of just 78g/km, the part-petrol part-electric GLE 500 e 4matic can be topped up at a charging station, or by using a wallbox charger or conventional power outlet – the fastest is a chargepoint, which can be in as little as two hours. 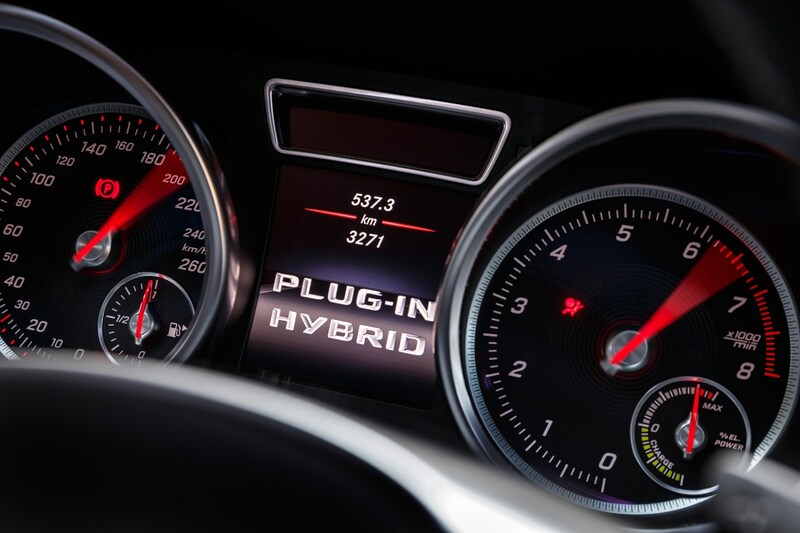 It promises 85.6 mpg (on paper) and can be driven for 18.5 miles using electricity alone (again, in theory), at speeds of up to 80mph. 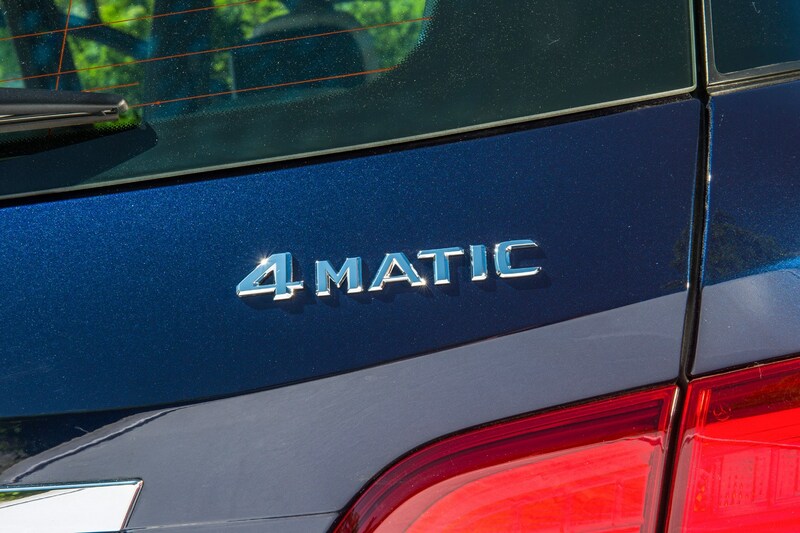 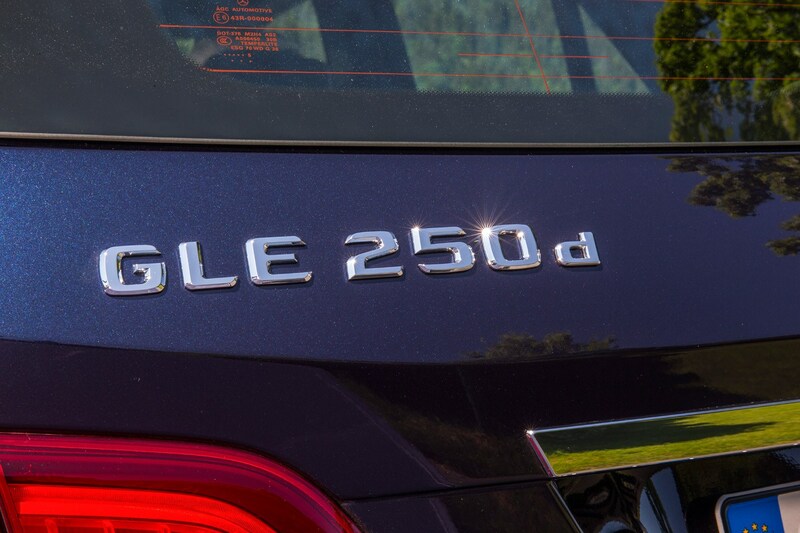 The two diesels on offer include the 204hp four-cylinder GLE 250 d which emits 140g/km of CO2 and promises 52.3 mpg, or the 258hp V6 GLE 350 d 4Matic. 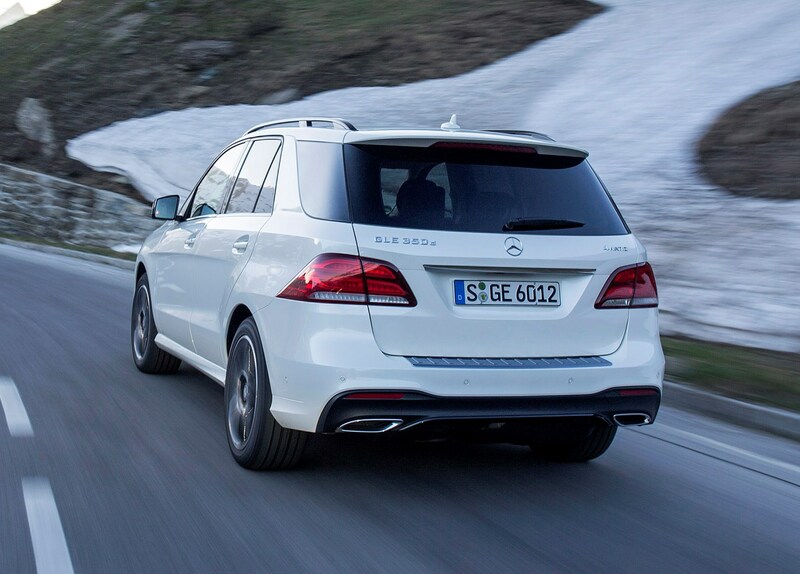 This has a claimed efficiency of 44.1 mpg and CO2 emissions of 169g/km. 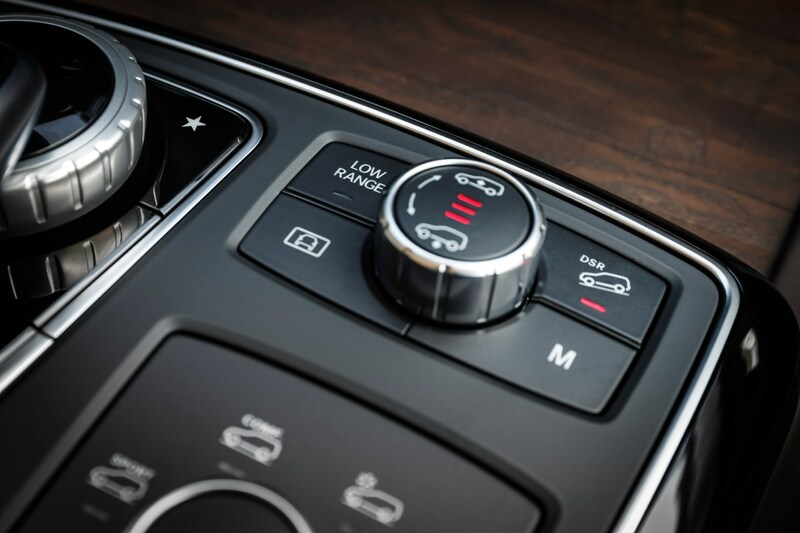 Both come with a nine-speed automatic transmission. 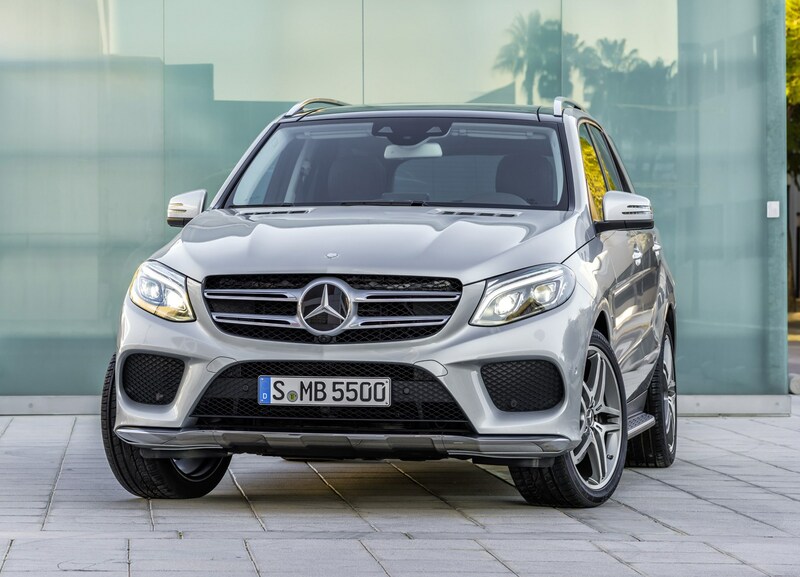 Topping the power bill is the Mercedes-AMG GLE 63 S 4MATIC, which has a 585hp, 5.5-litre twin-turbo V8 and hits 62mph in 4.2 seconds. 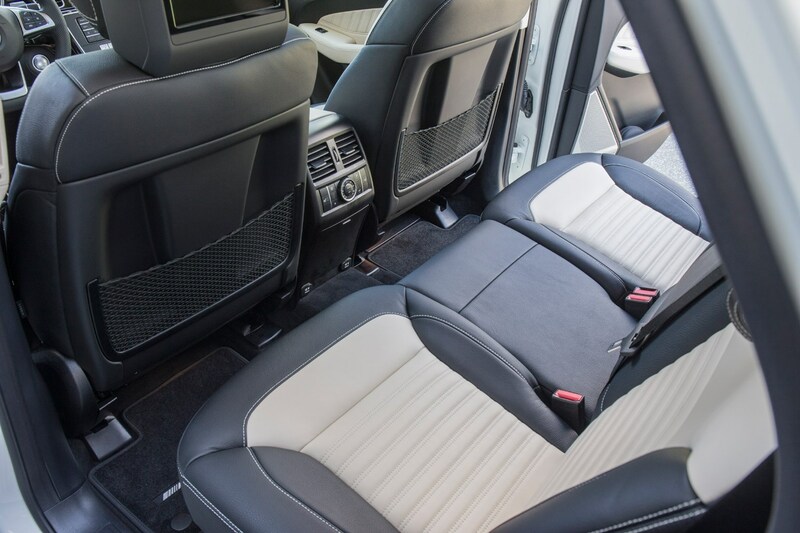 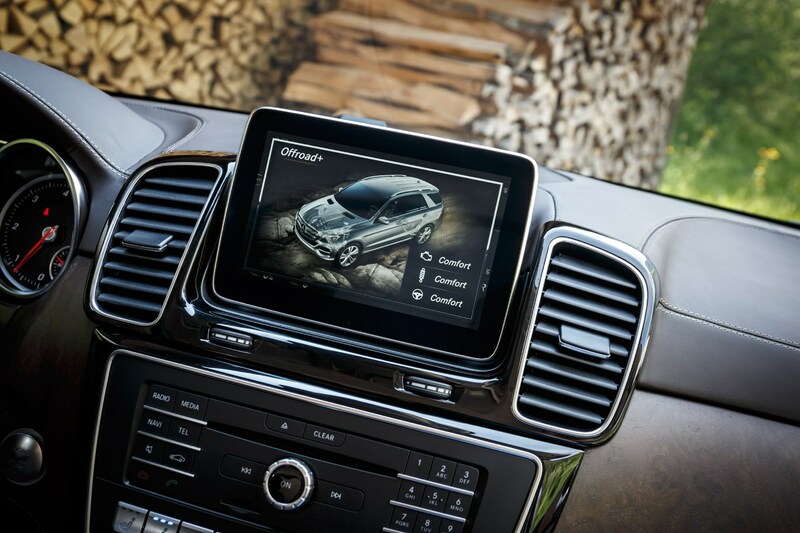 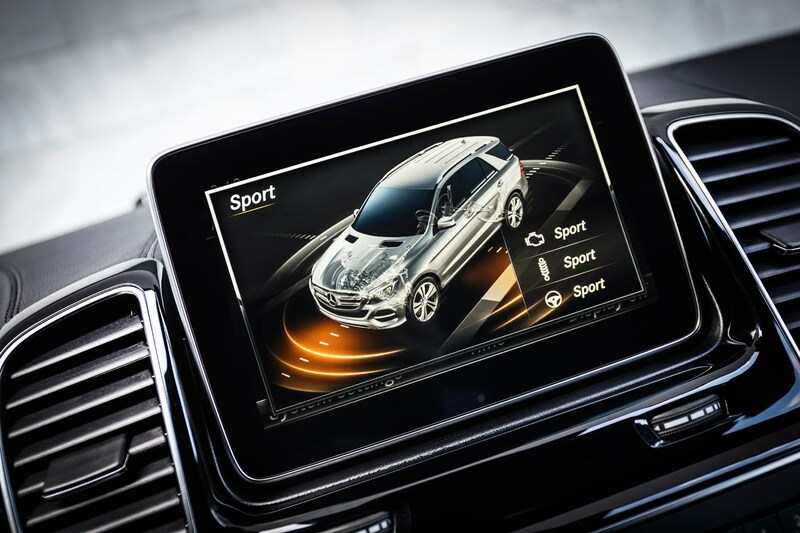 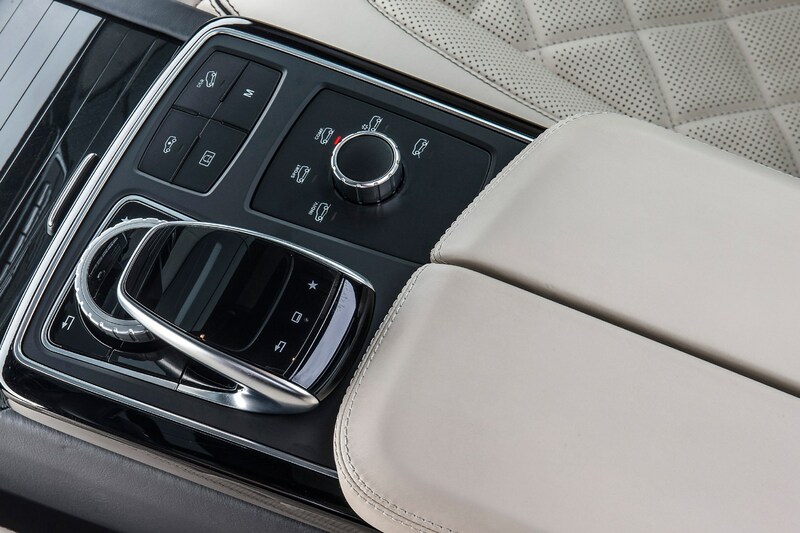 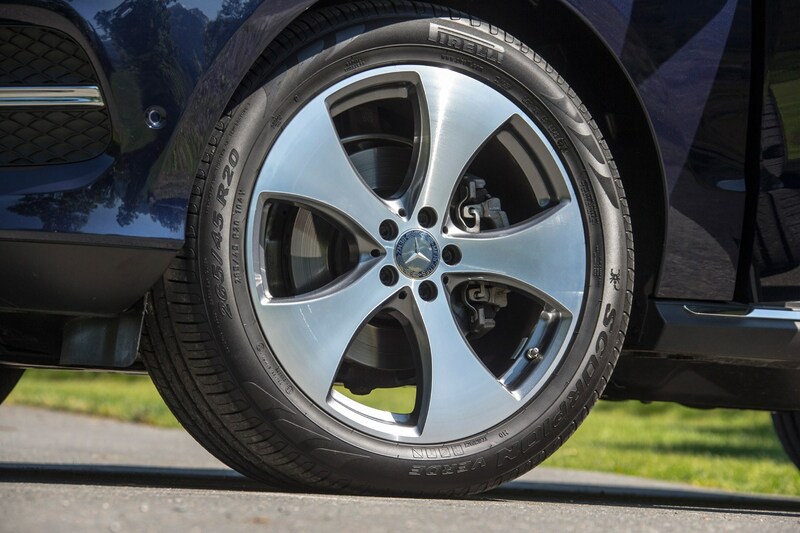 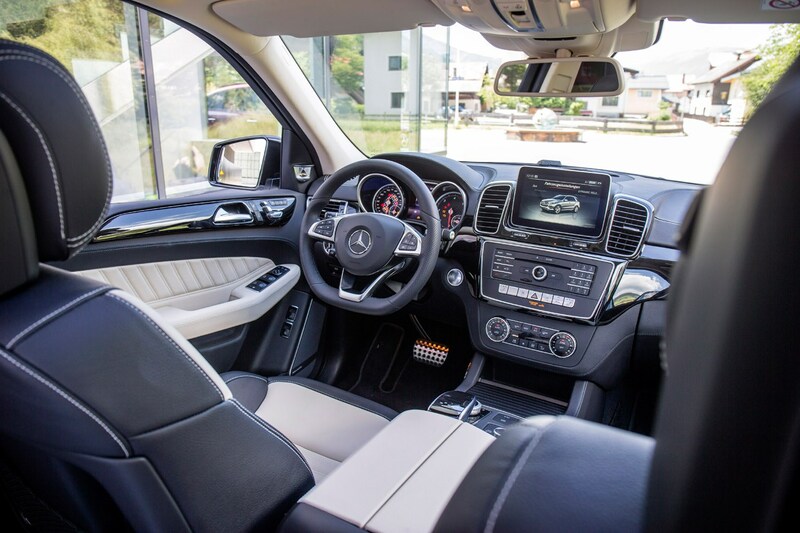 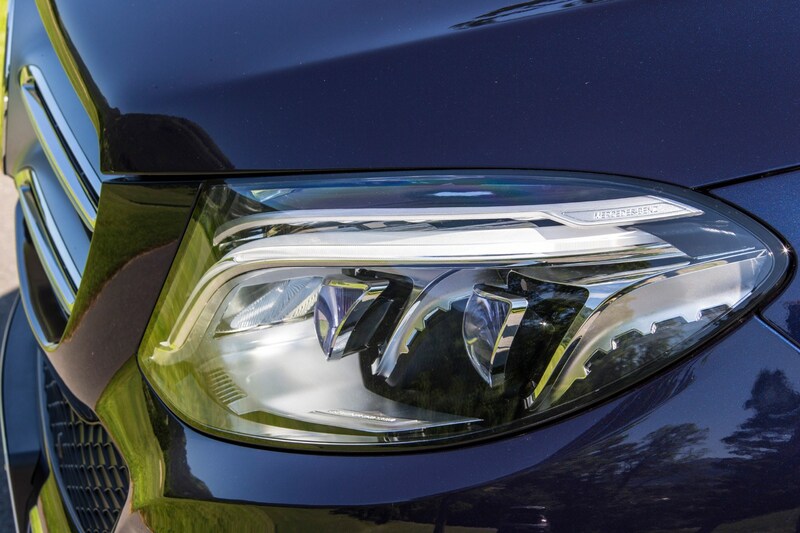 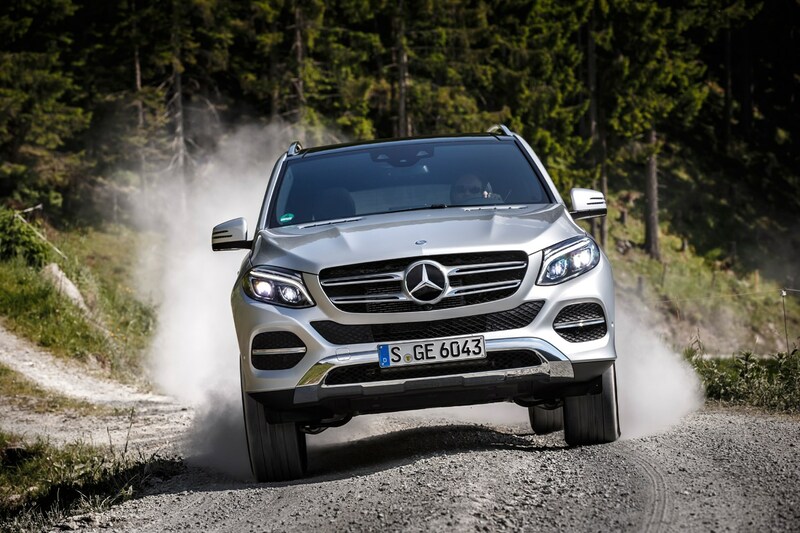 As well as four on-road driving modes (Individual, Comfort, Slippery and Sport) GLE drivers can select an Off Road program for wilderness driving. 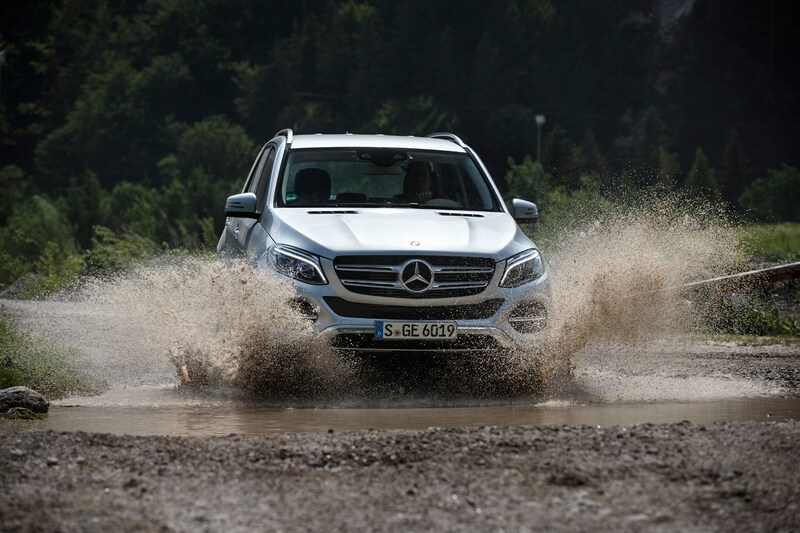 If you choose the optional Off Road Engineering package, then Off Road+ can be selected, which uses a low-range gearbox and a locking centre differential to optimise traction in difficult conditions. 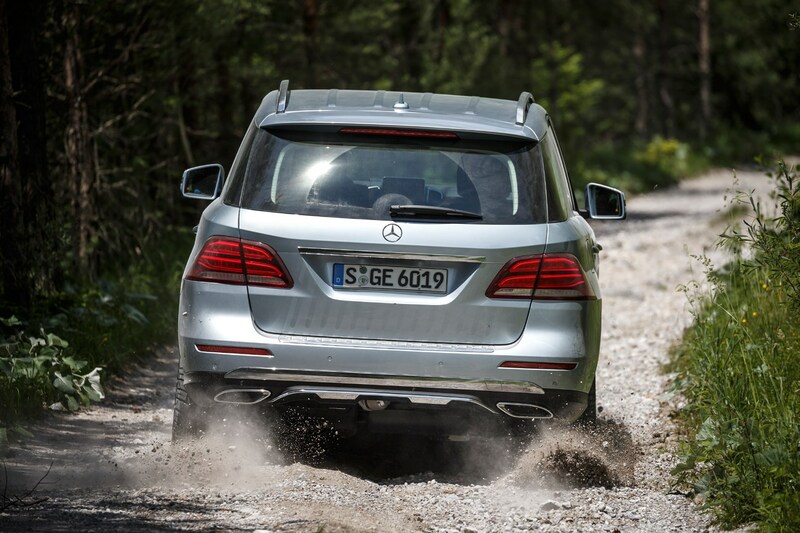 The air suspension can be raised to provide a ground clearance of 285mm and a fording depth of 600mm. 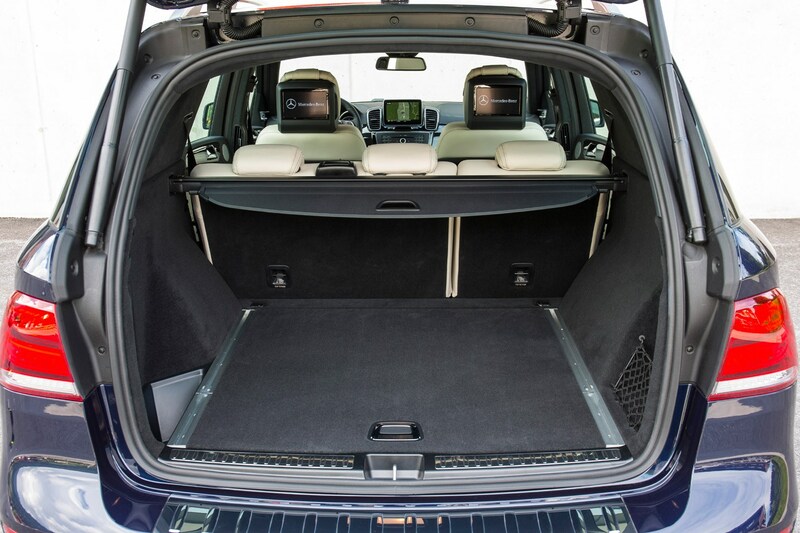 Reinforced underfloor panelling protects the underside of the car. 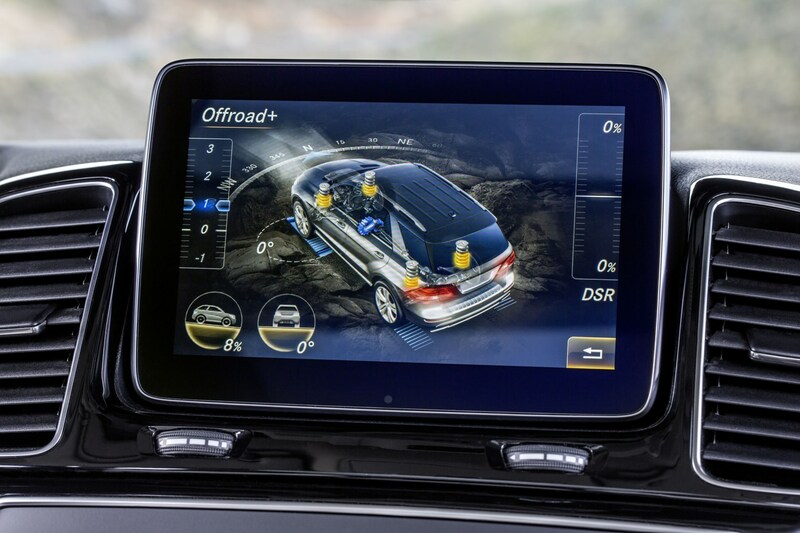 Off-road animations featuring slope angle, tilt angle, steering angle and heading are also displayed on the 8.0-inch screen. 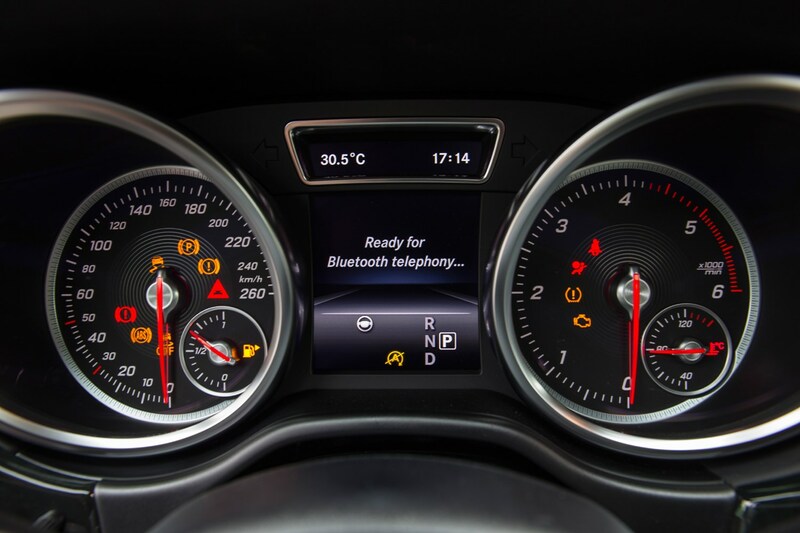 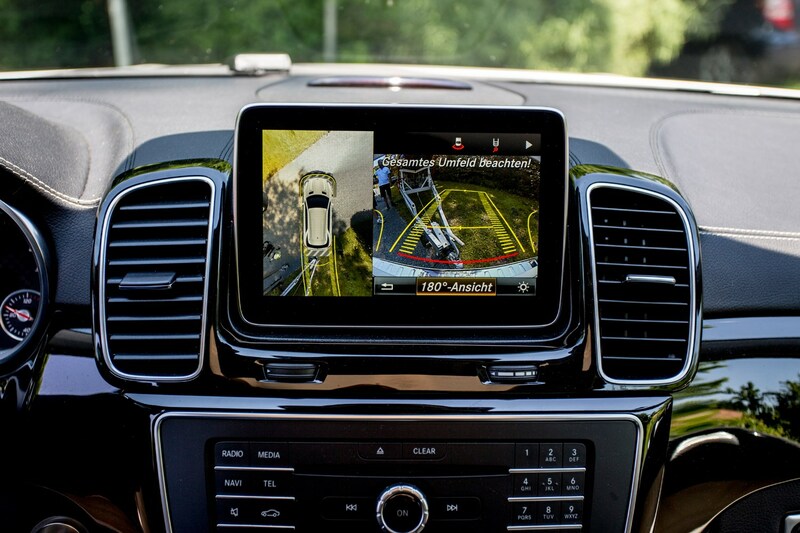 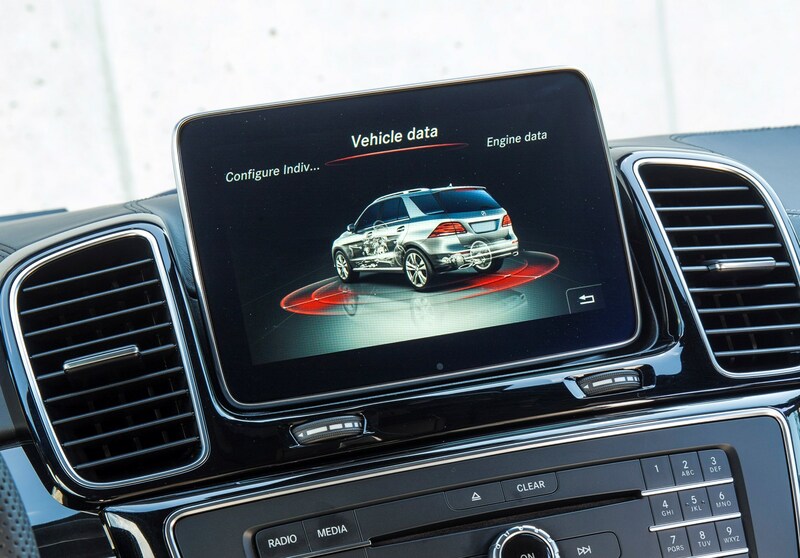 You can also use this screen to display camera views of what’s ahead of the front wheels along with a bird’s eye view around the car; something that’s incredibly useful when driving off road when visibility is limited. 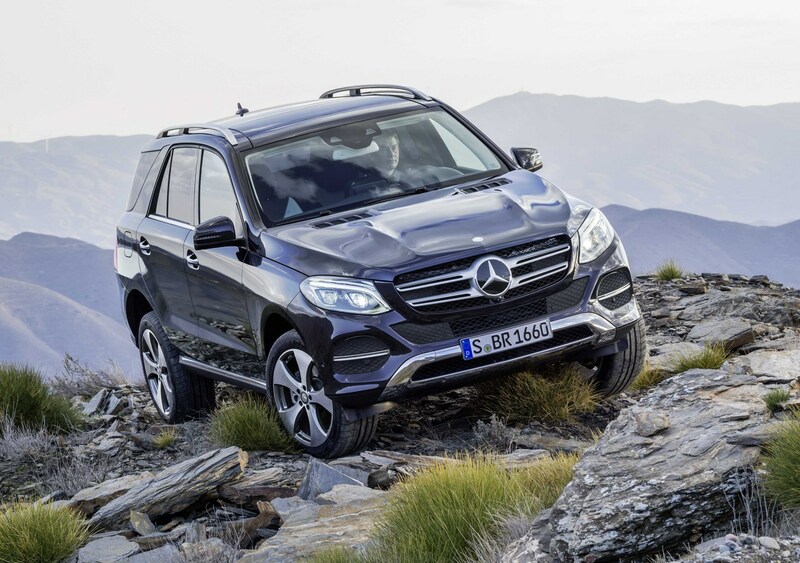 We’ve tried this car out on some very rugged terrain and can confirm it all performs very impressively indeed, with a huge amount of articulation possible between wheels and the capacity to scale seriously steep slopes with ease. 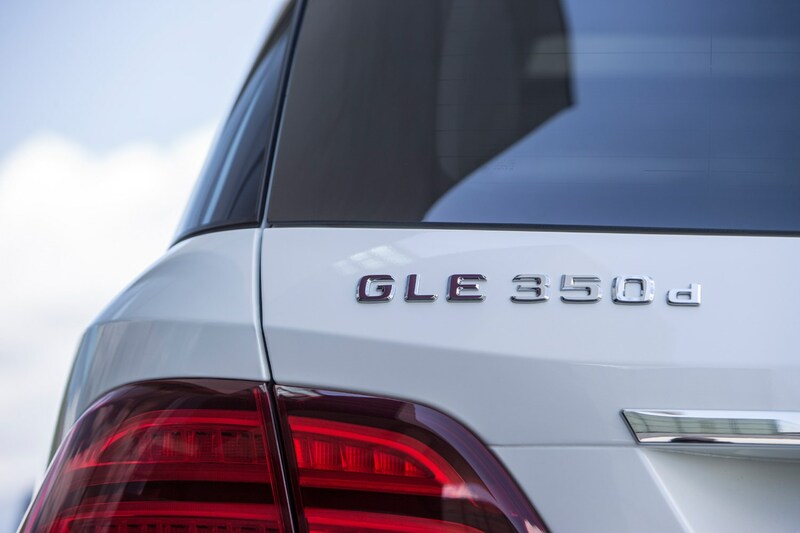 The GLE hasn’t been crash-tested by Euro NCAP since it’s actually simply a rename of the M-Class, which gained its five-star rating back in 2014. 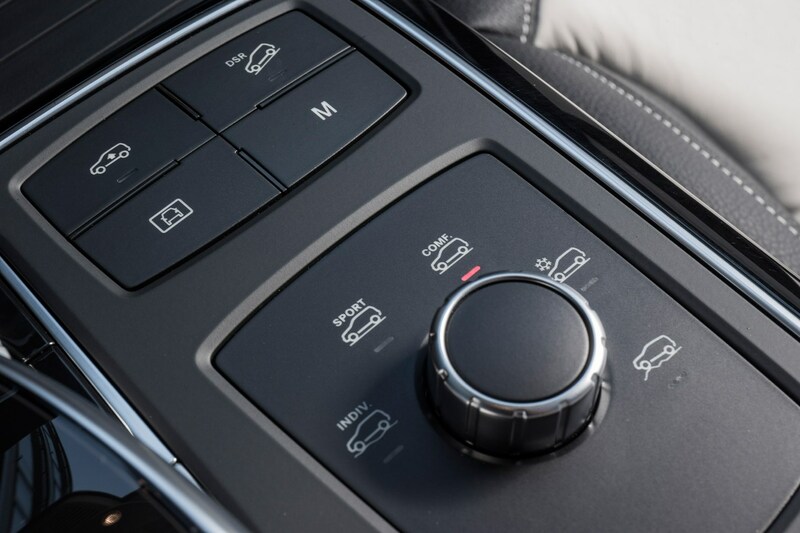 All models come with Collision Prevention, Crosswind Assist, Eco stop-start and Dynamic Select controller. 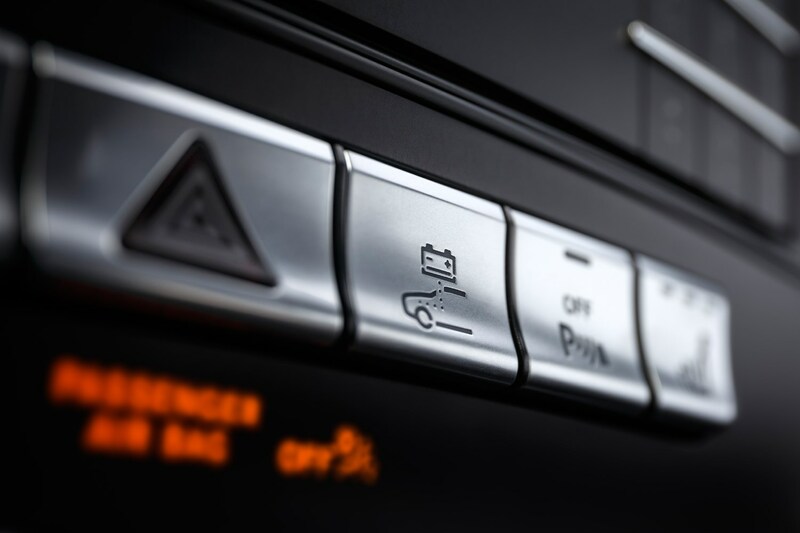 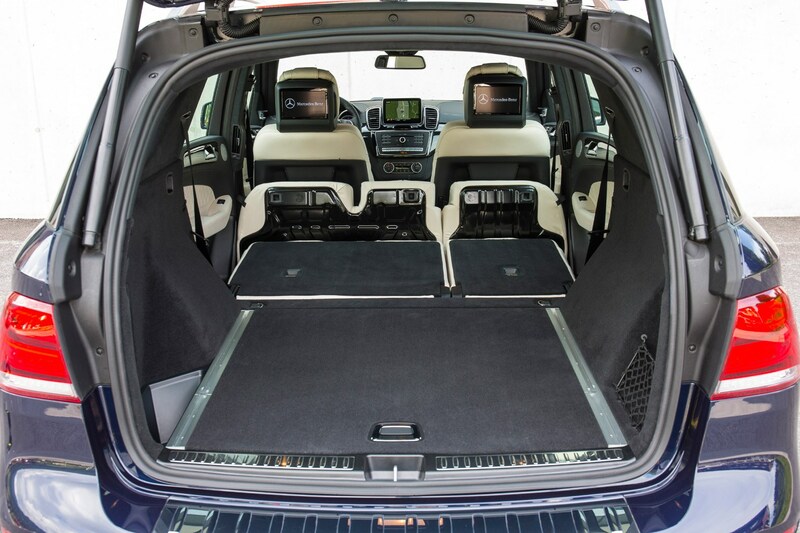 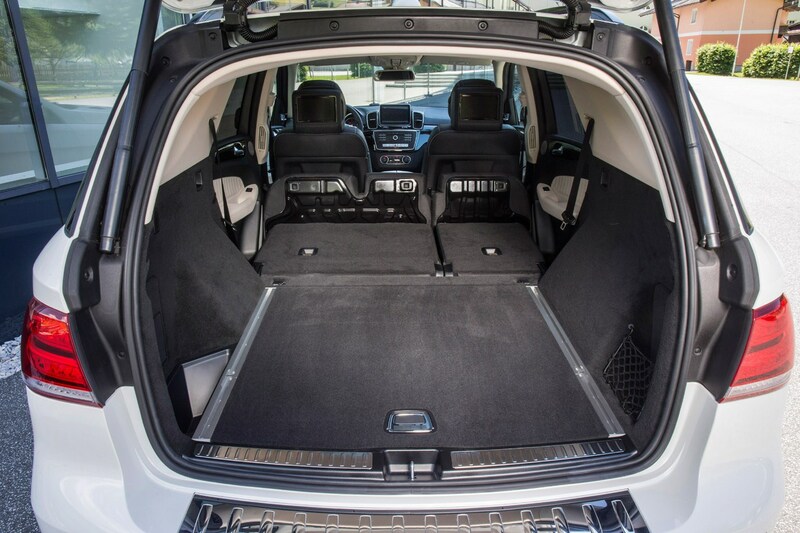 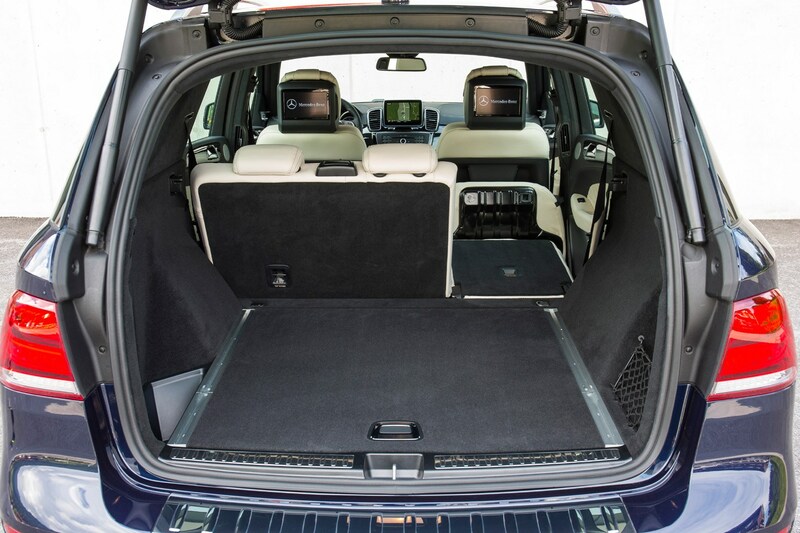 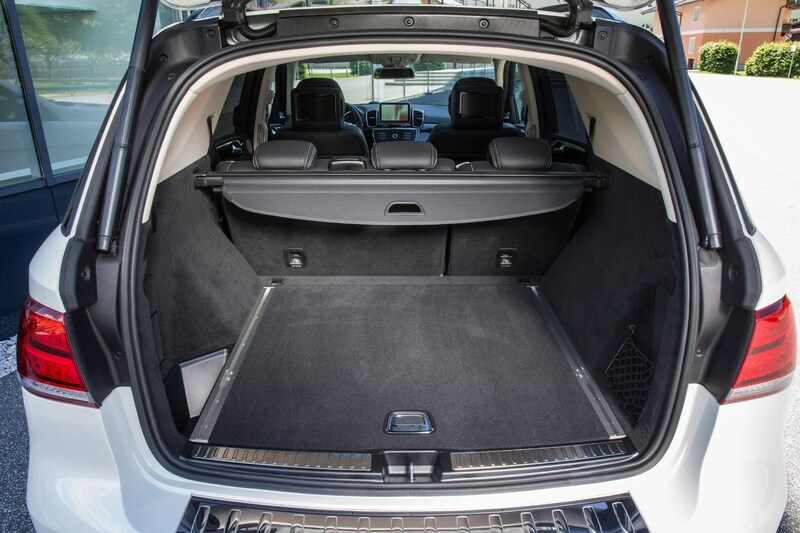 You can choose to add a 360-degree or reversing camera, as well as an automatic tailgate, and soft or automatic closing doors. 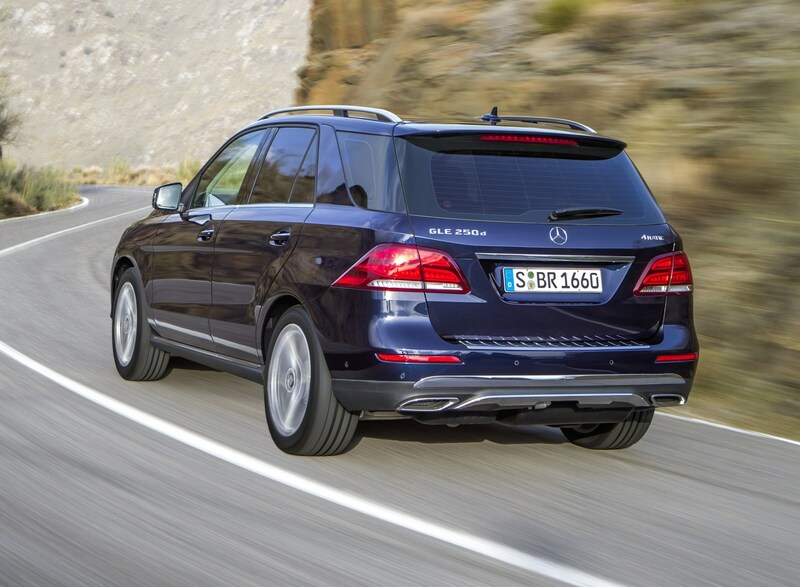 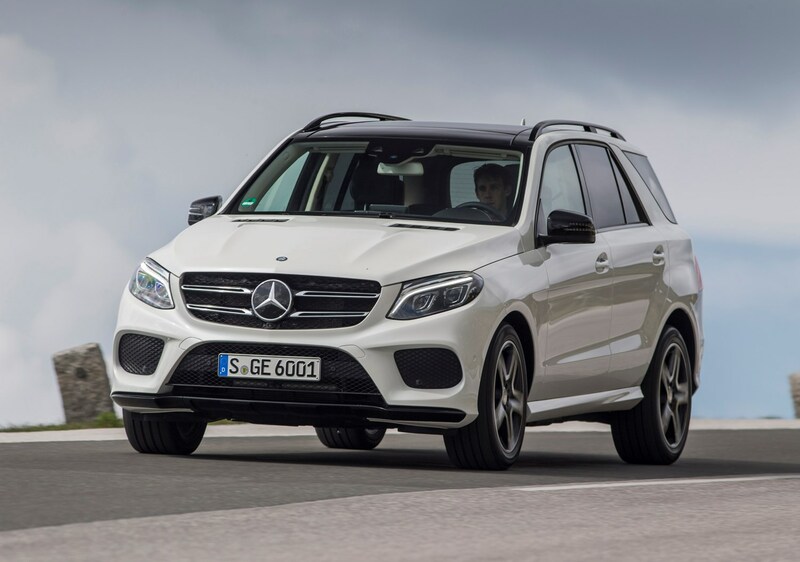 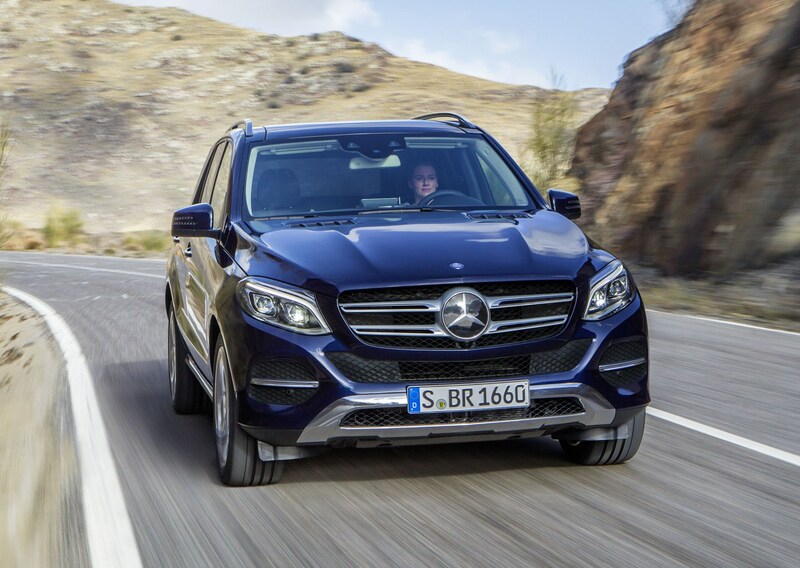 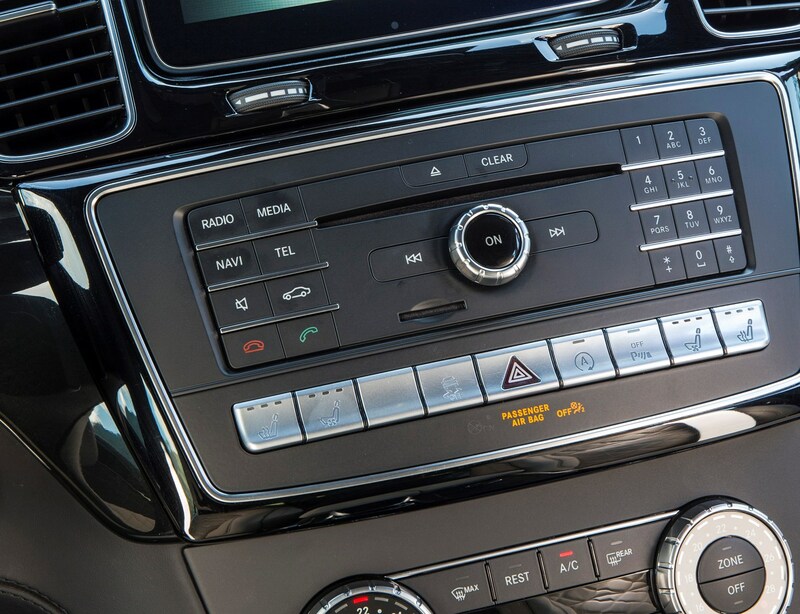 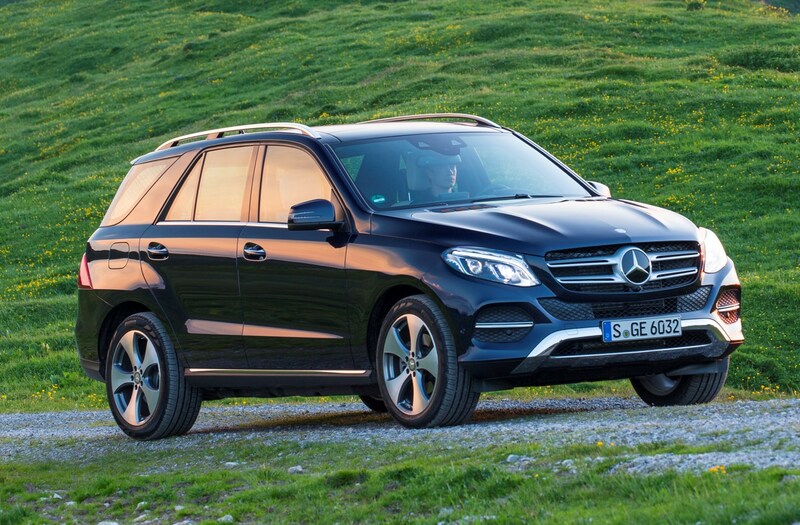 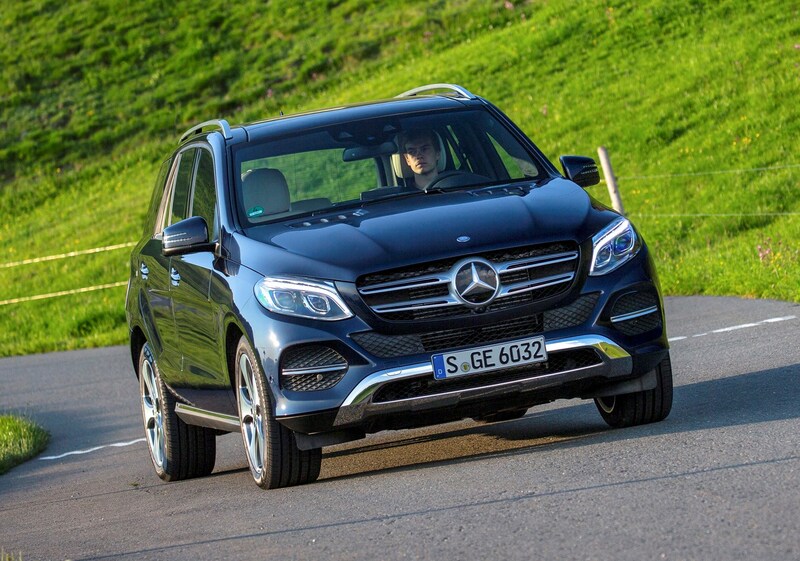 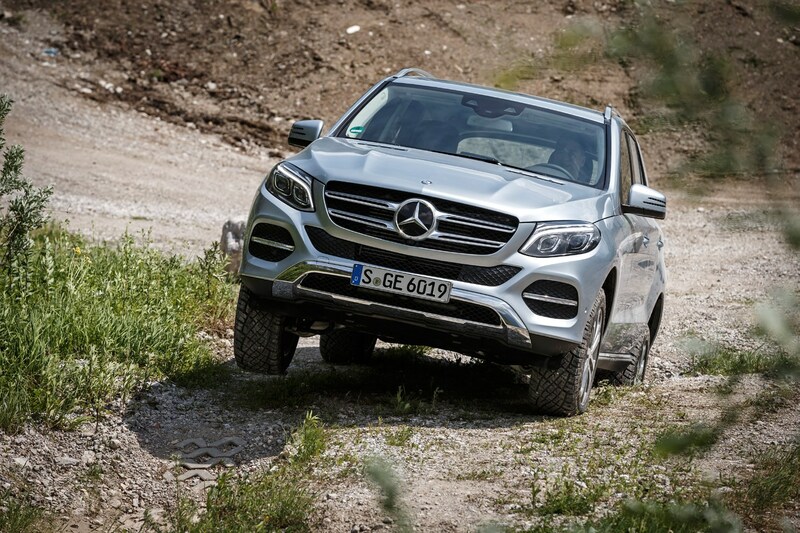 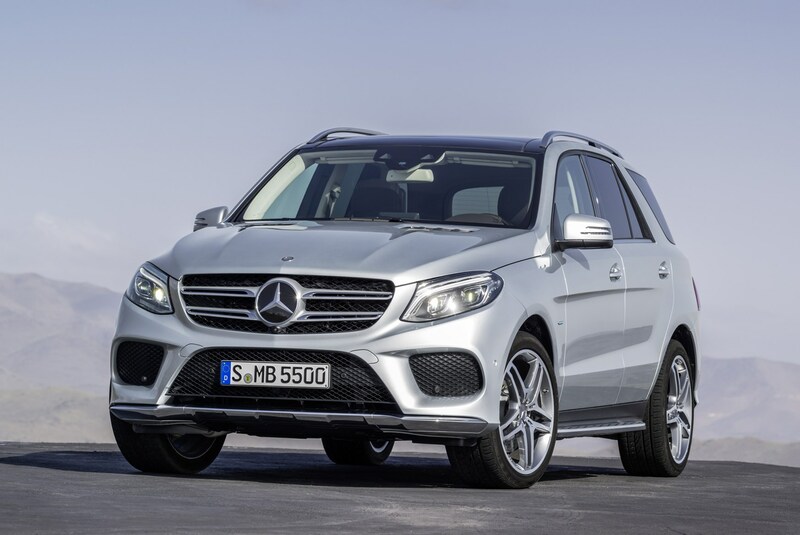 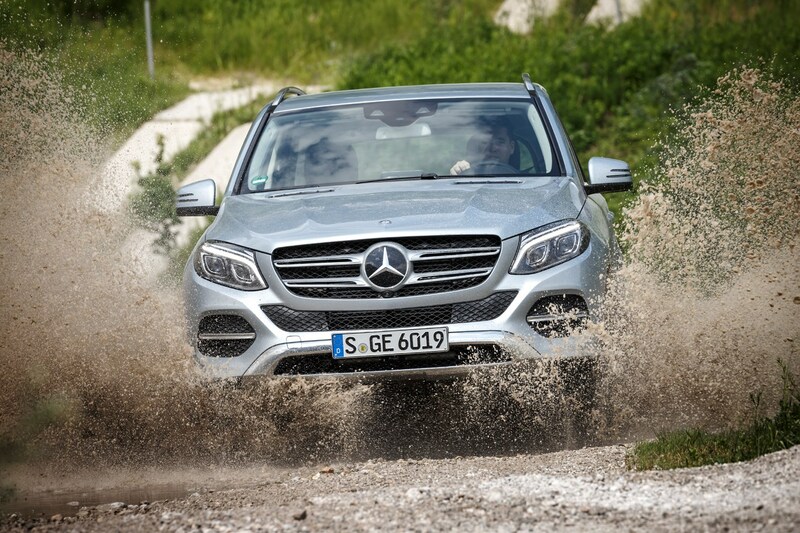 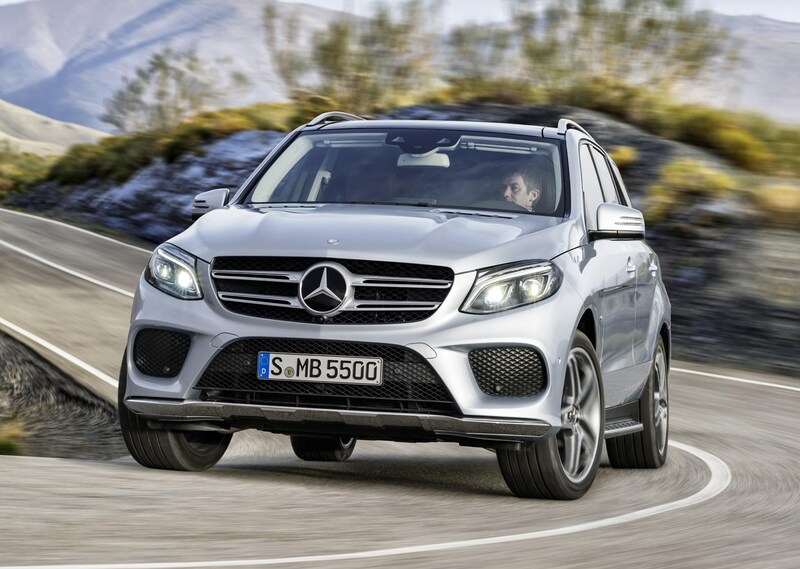 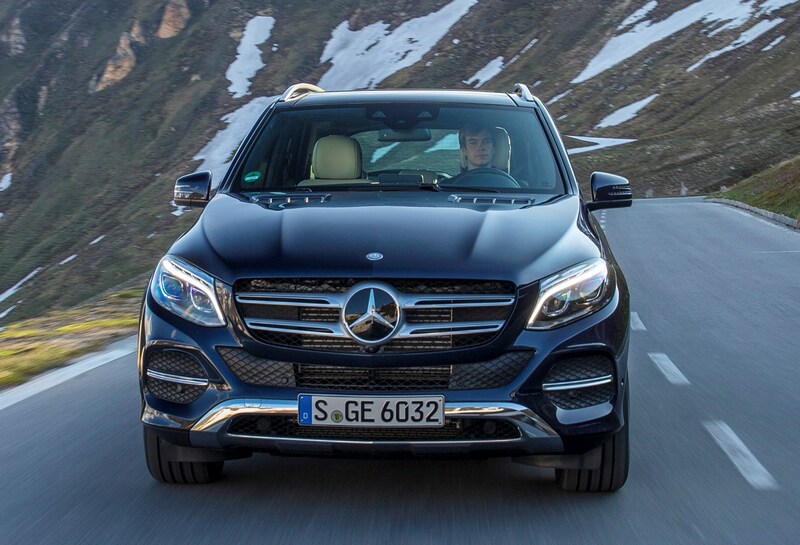 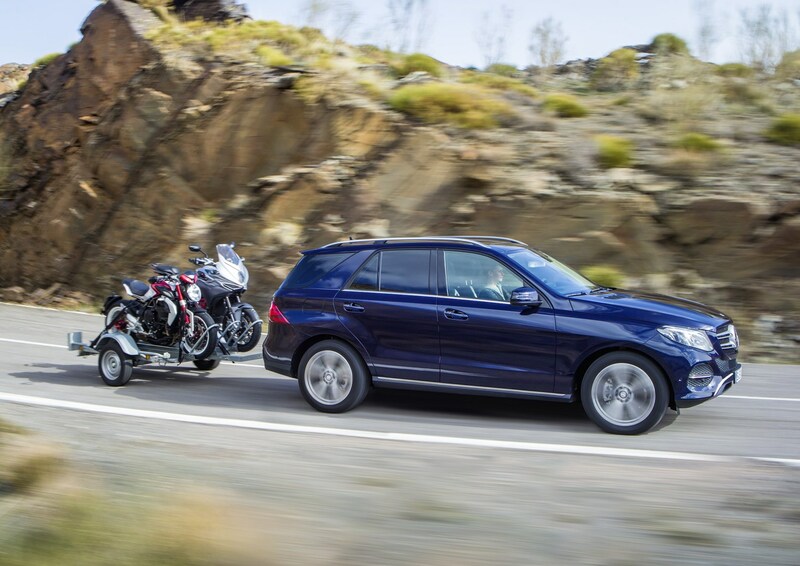 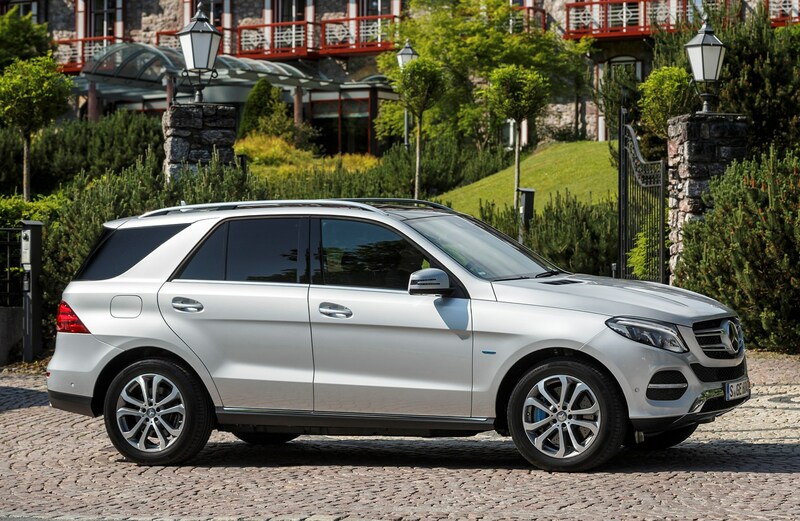 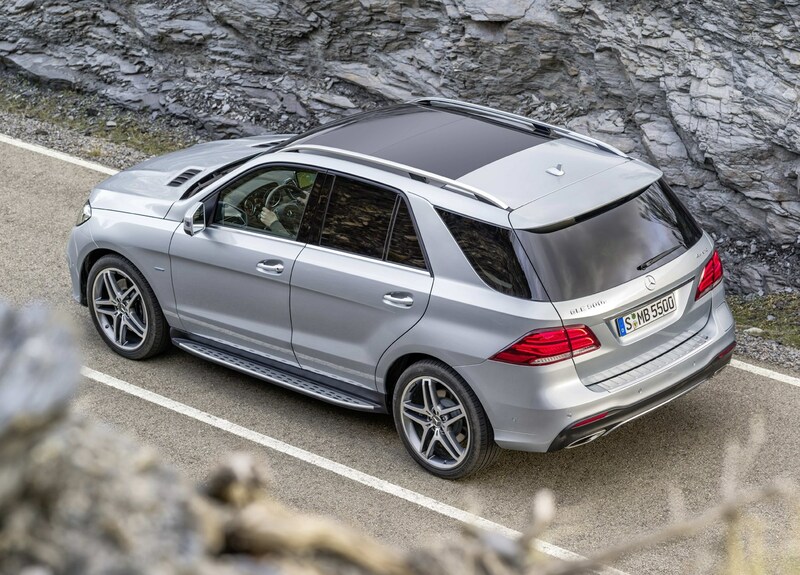 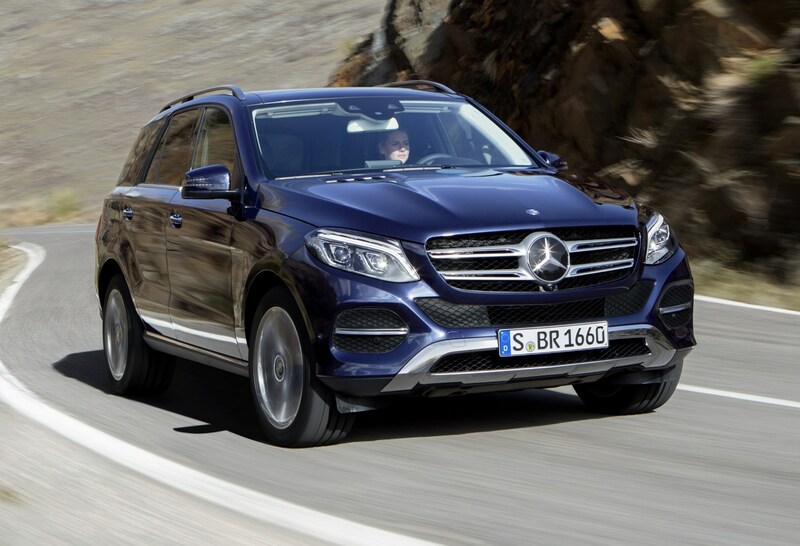 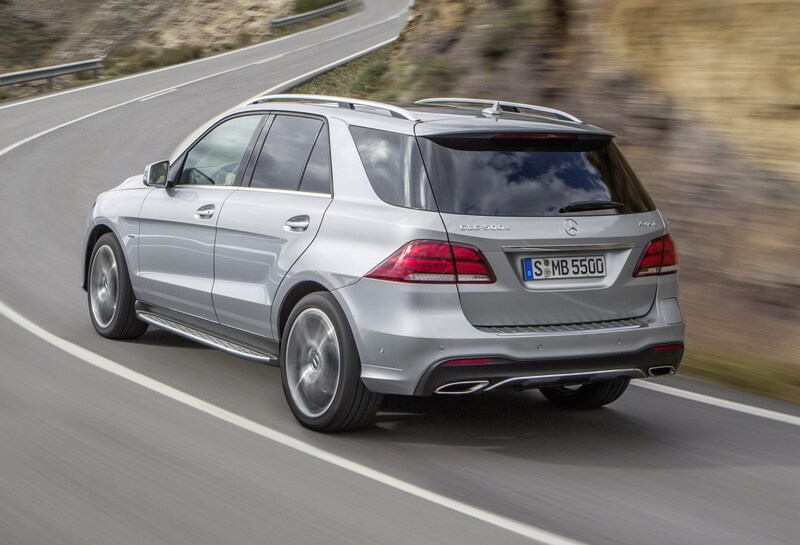 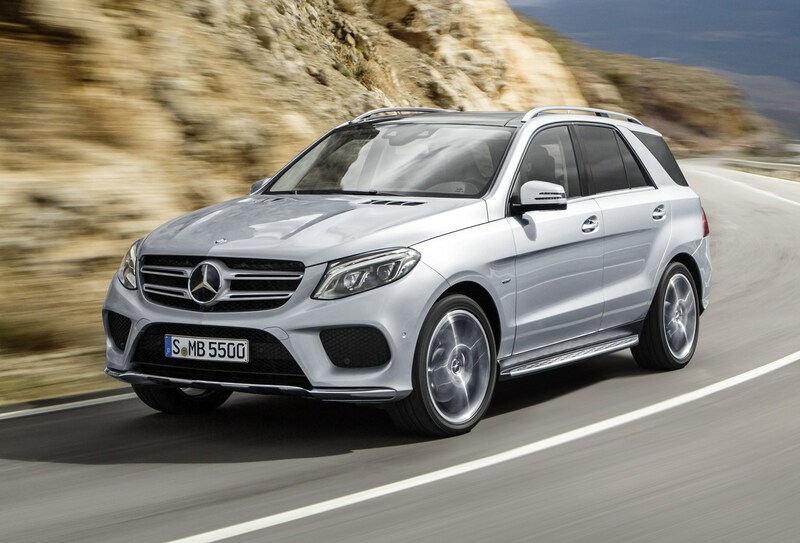 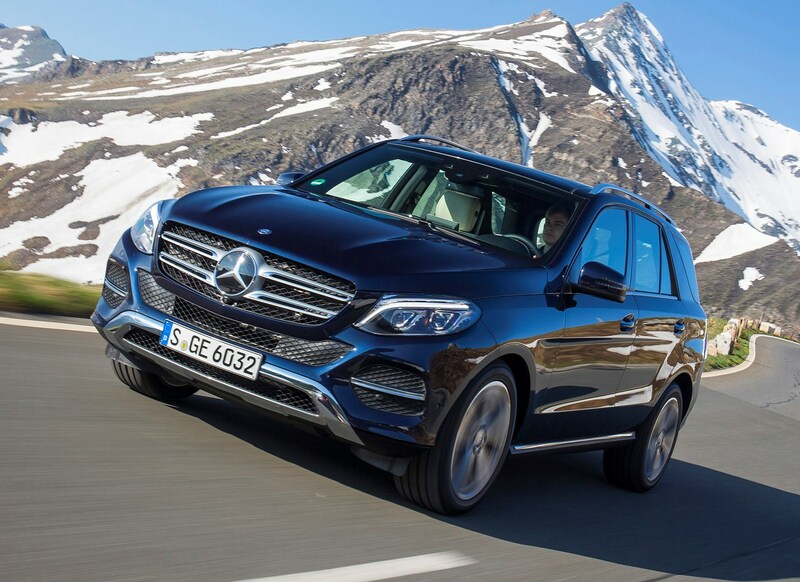 The GLE is an extremely capable machine that’s also seriously feeling its age now. 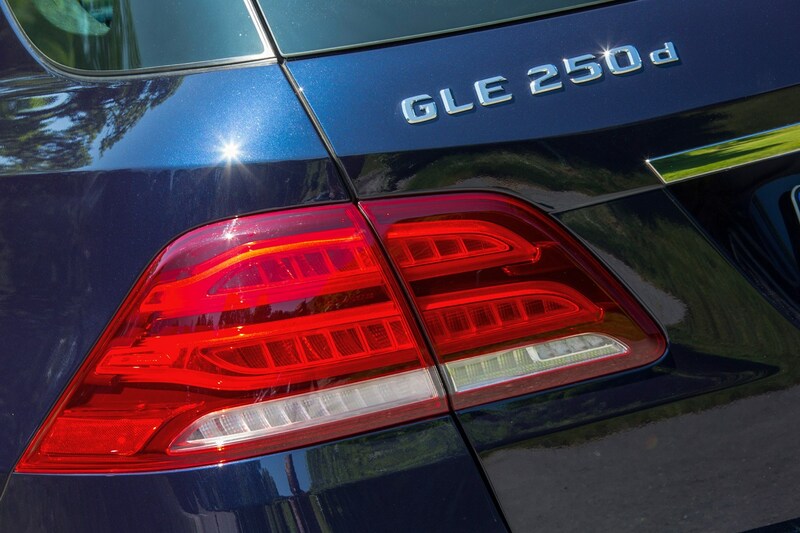 It’s set for replacement in 2019, and the new car is bound to move the game on considerably given what we’ve seen in the latest cars from the German company. 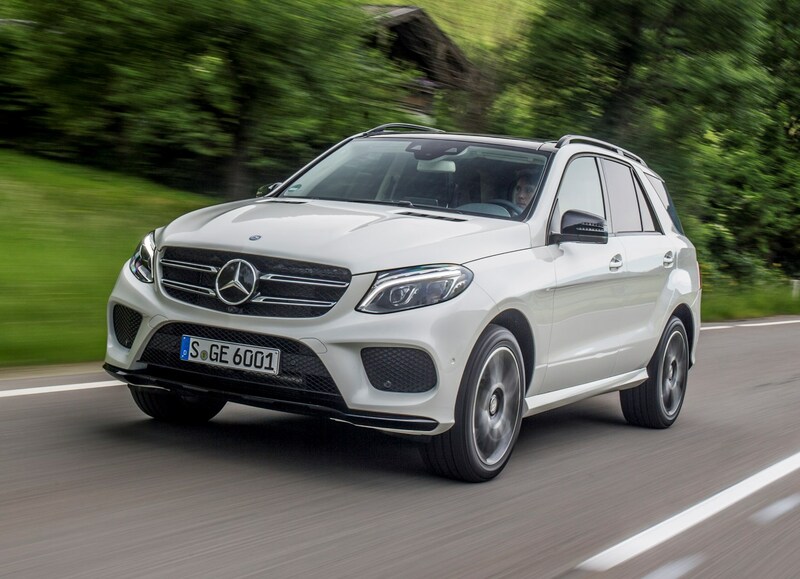 But for now, the GLE could also represent a bit of a bargain given its talents and the fact Mercedes may be willing to do decent discounts in anticipation of the next-generation car. 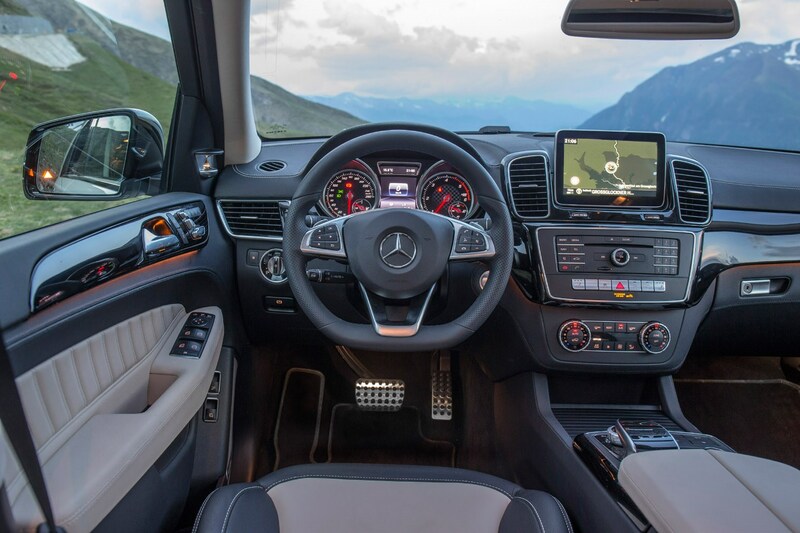 That’s assuming you can live with the previous-generation tech and drive.